YOU HAVE A RIGHT TO KNOW WHAT YOU AND YOUR FAMILY ARE BEING EXPOSED THAT COULD IMPACT HEALTH SHORT AND LONG TERM. WE NEED TO DEMAND THESE PRACTICES STOP SINCE THERE ARE ALTERNATIVES THAT COST NO MORE OR LESS, NOT TOXIC, AND DELIVER BETTER RESULTS SUCH AS LESS WATER NEEDED FOR BETTER RESULT. without OUR HELP! 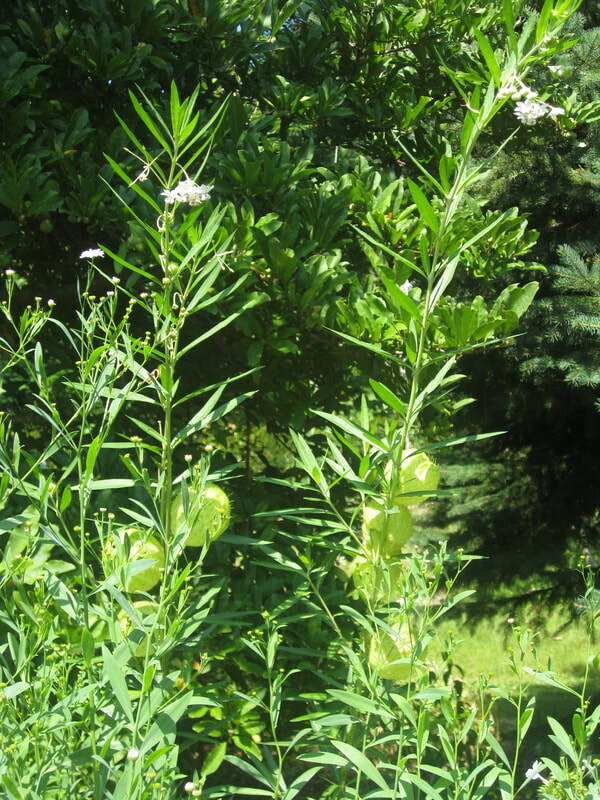 Monarchs Need more milkweed. 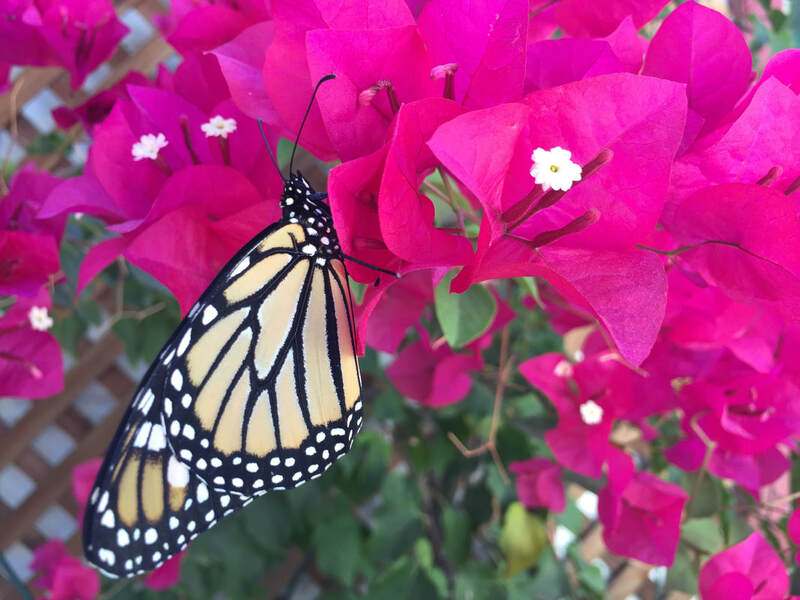 there used to be millions of monarchs and other butterflies that would migrate through the inland empire. 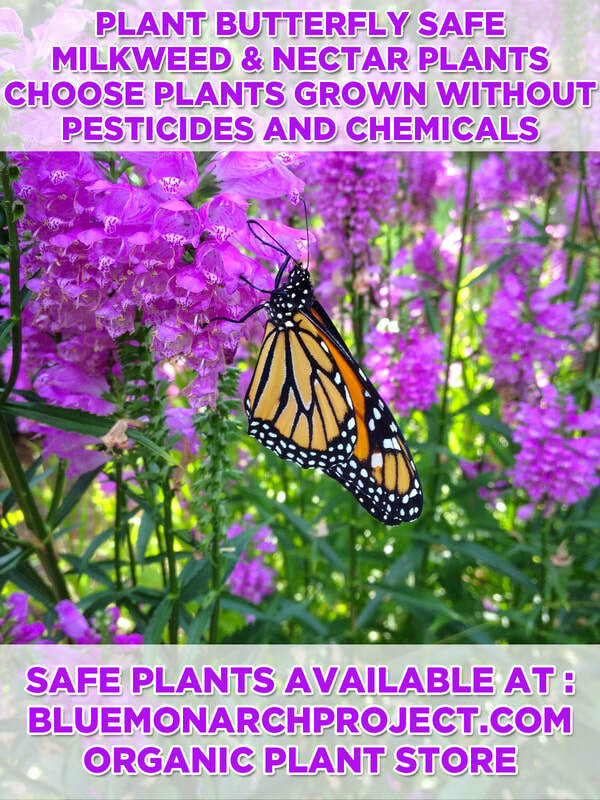 we want to bring the monarchs back to this area and create environments that are safe for butterflies and other living things. 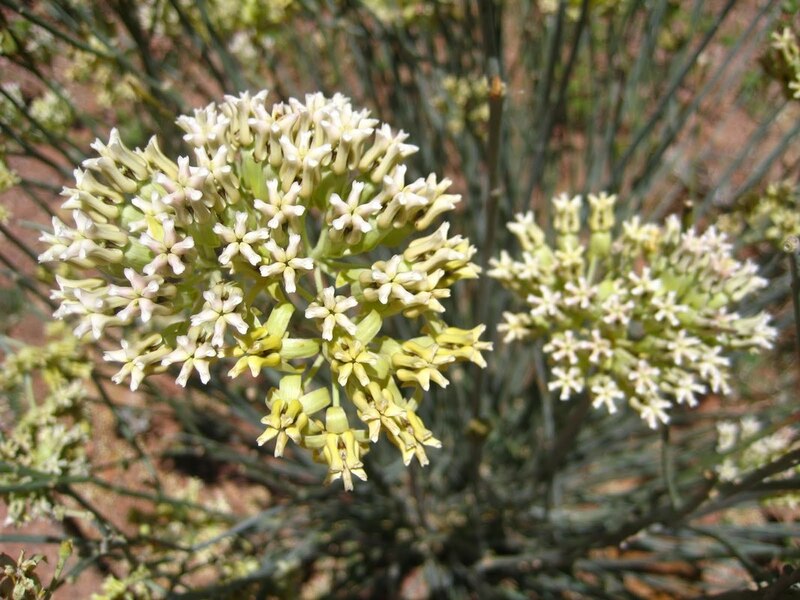 We need native milkweed seed, and want to buy in bulk so we can grow plants and distribute in the area. 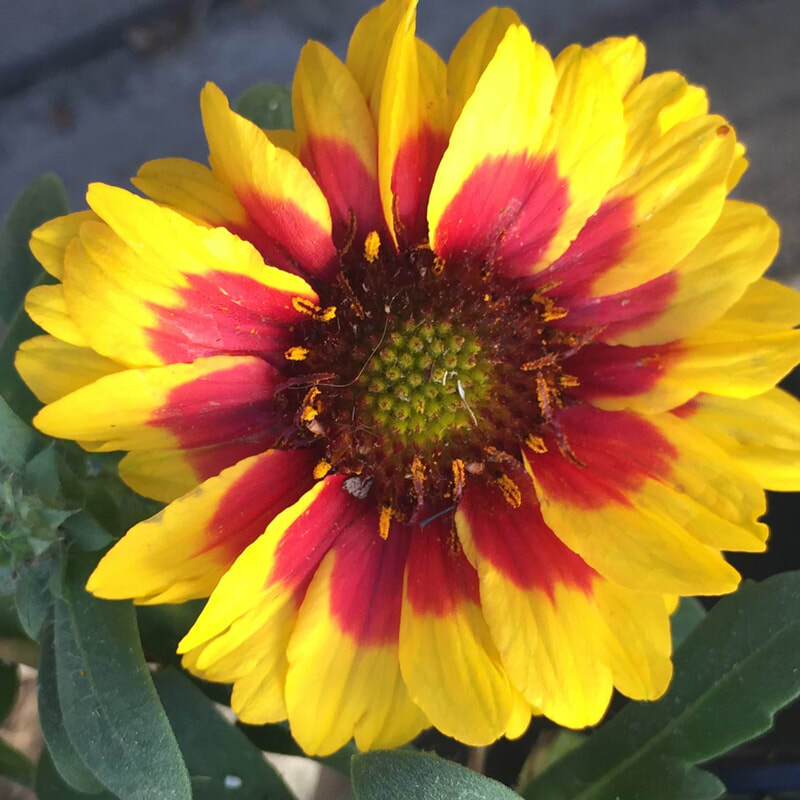 Please donate to help us buy bulk seed, containers, and potting soil to grow it! 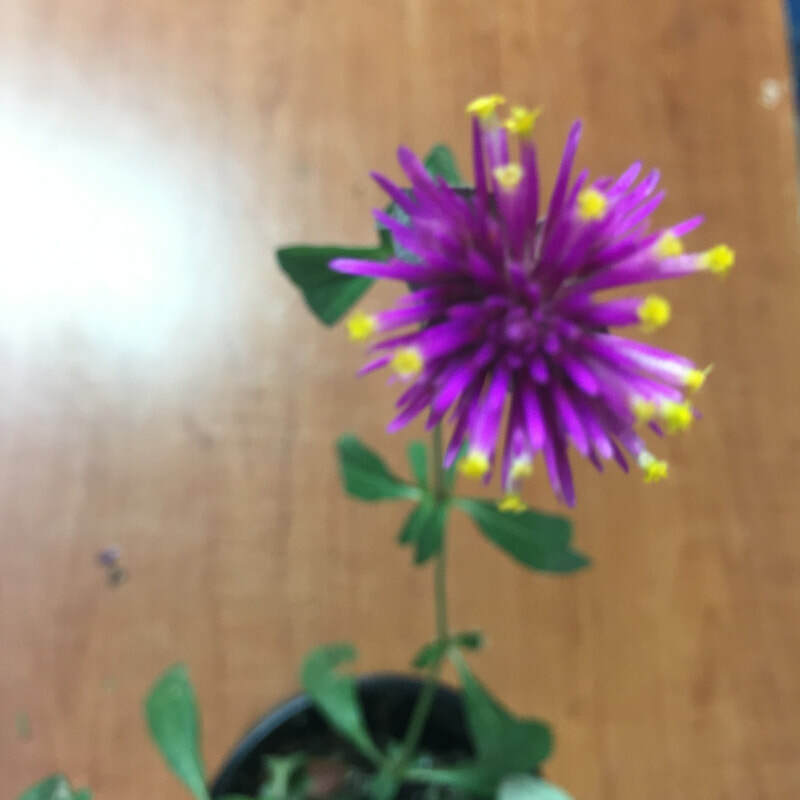 participate in our plant sale. Will be taking orders. 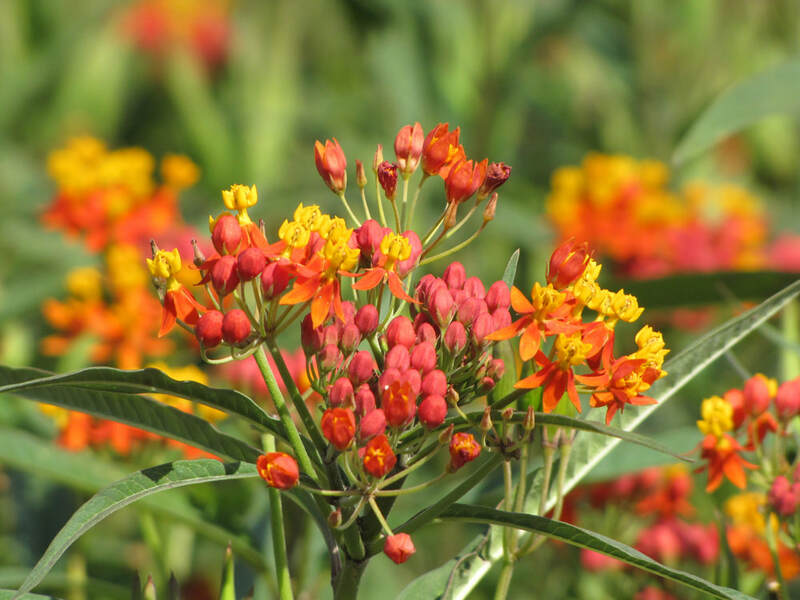 PLANTING MILKWEED AND NECTAR PLANTS ARE KEY. 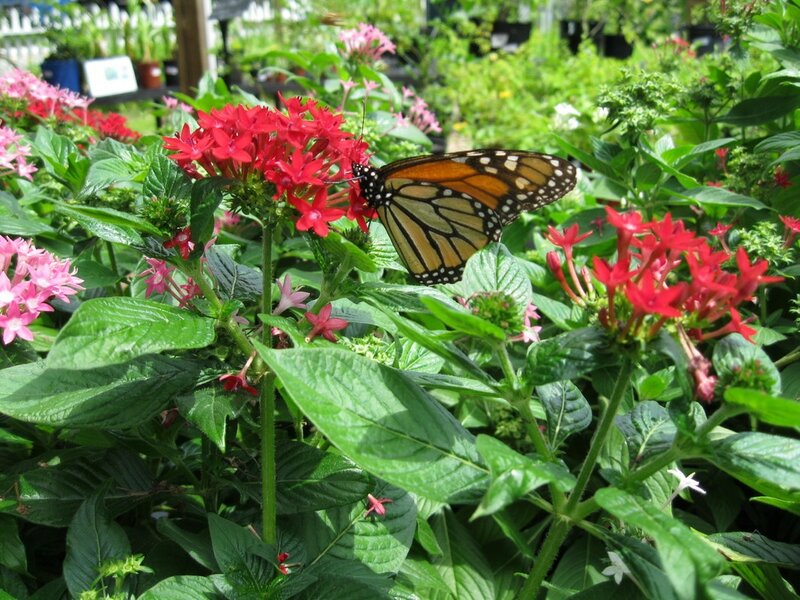 WHEN COMMUNITIES COME TOGETHER AND PLANT WHAT THE MONARCHS AND OTHER BENEFICIAL POLLINATORS NEED WE ALL BENEFIT! 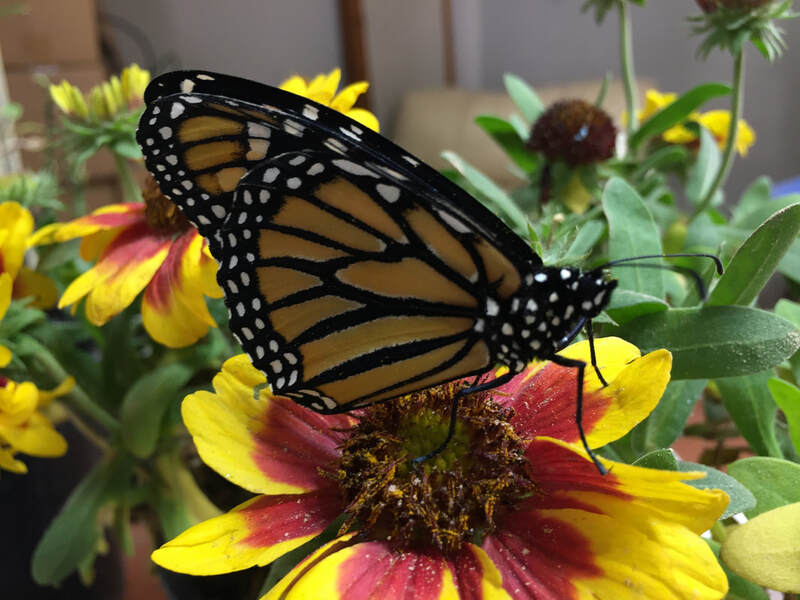 WITHOUT MILKWEED MONARCHS CANNOT SURVIVE! 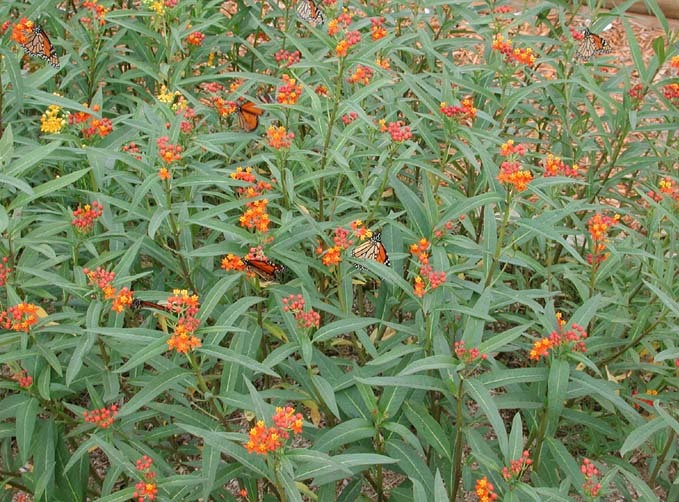 Monarch butterflies lay eggs and eat milkweed leaves. That is how they evolved and why the destruction of habitats and their milkweed and hibernation areas is critical for their survival. 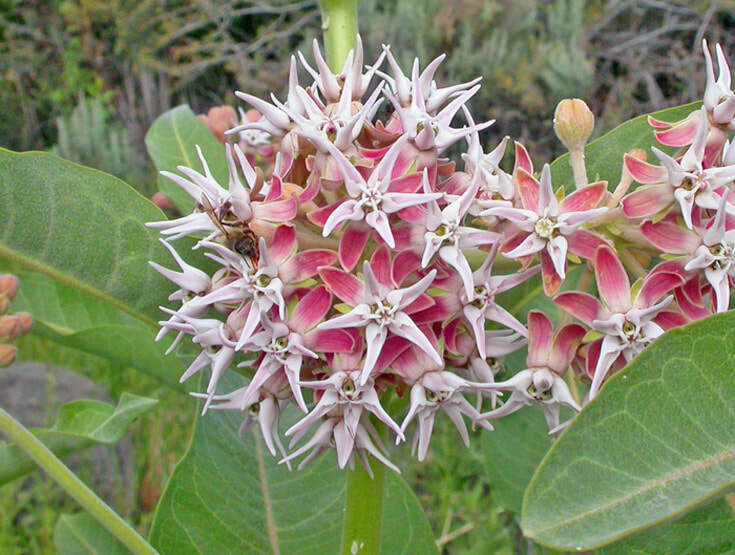 Milkweed is easy to grow even in the Inland Empire hot temperatures. 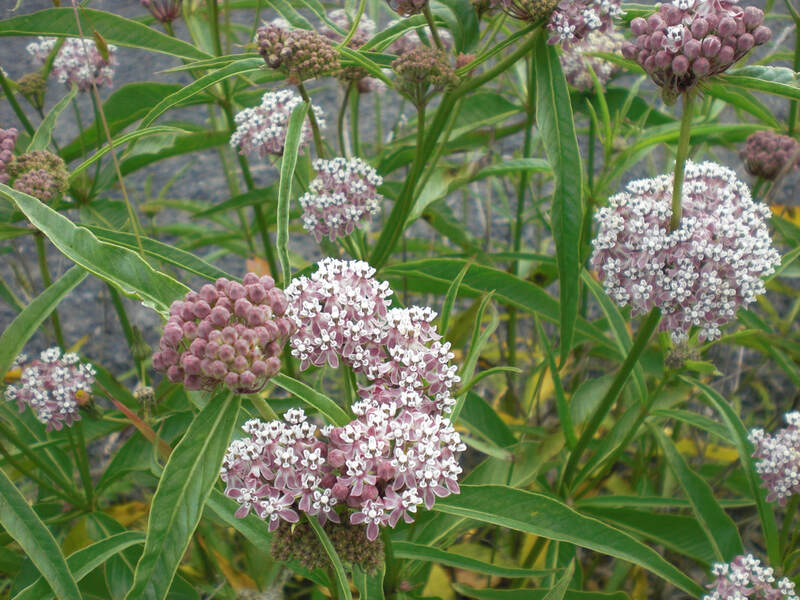 There are lots of different kinds of milkweed. 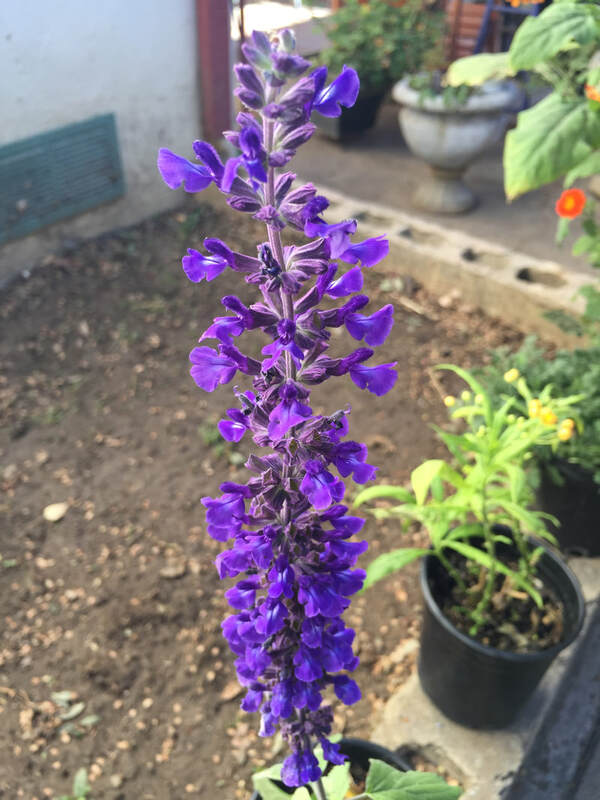 It should be a priority to plant only varieties that are native to your area. 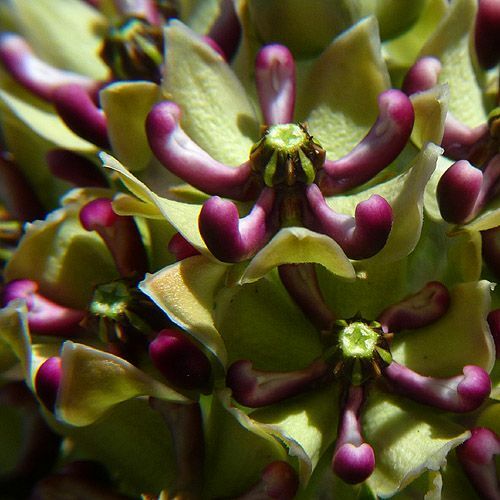 Seeds for some california milkweed varieties are in short supply. 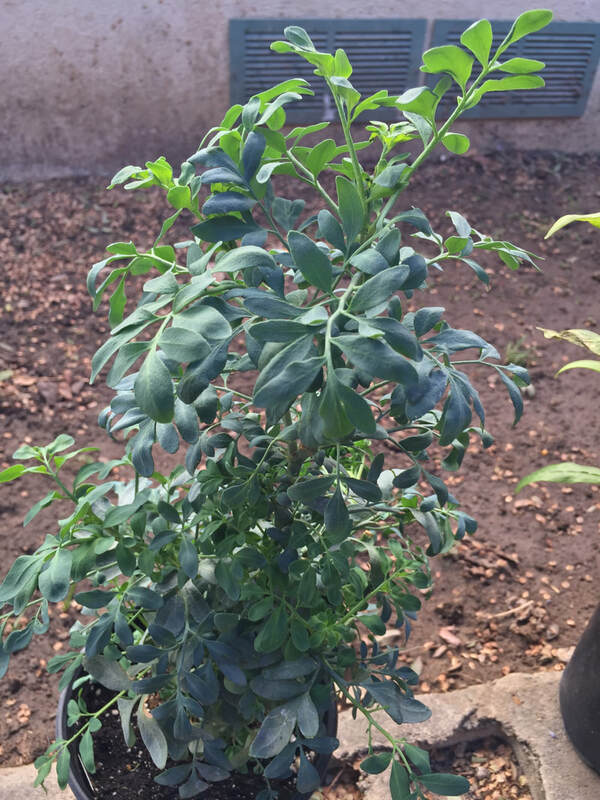 Blue monarch project will be working to help create more seeds. 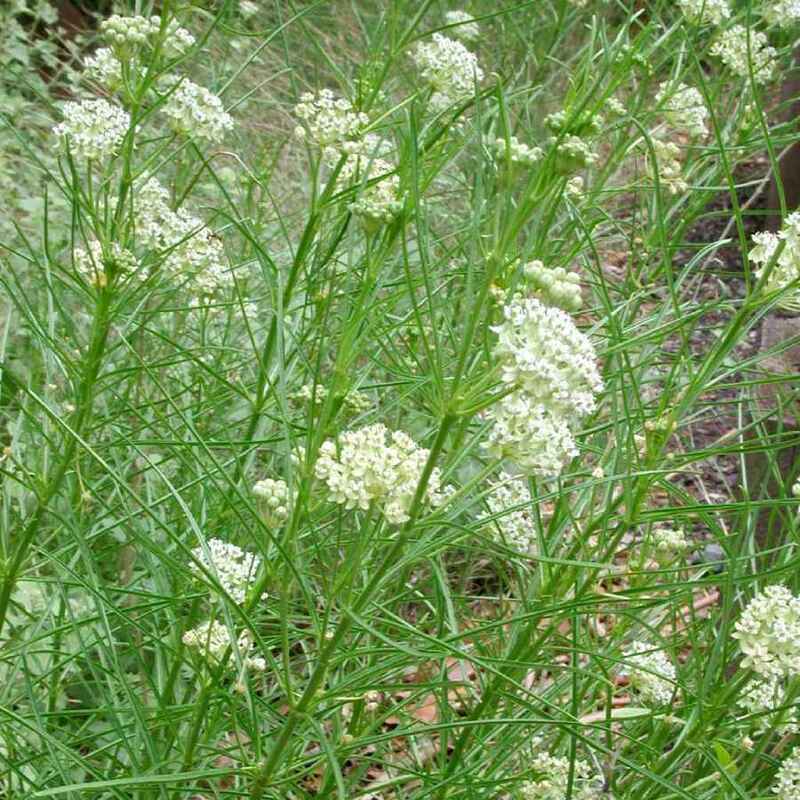 The community can be a big help by adding to those seed supplies and save their seeds. 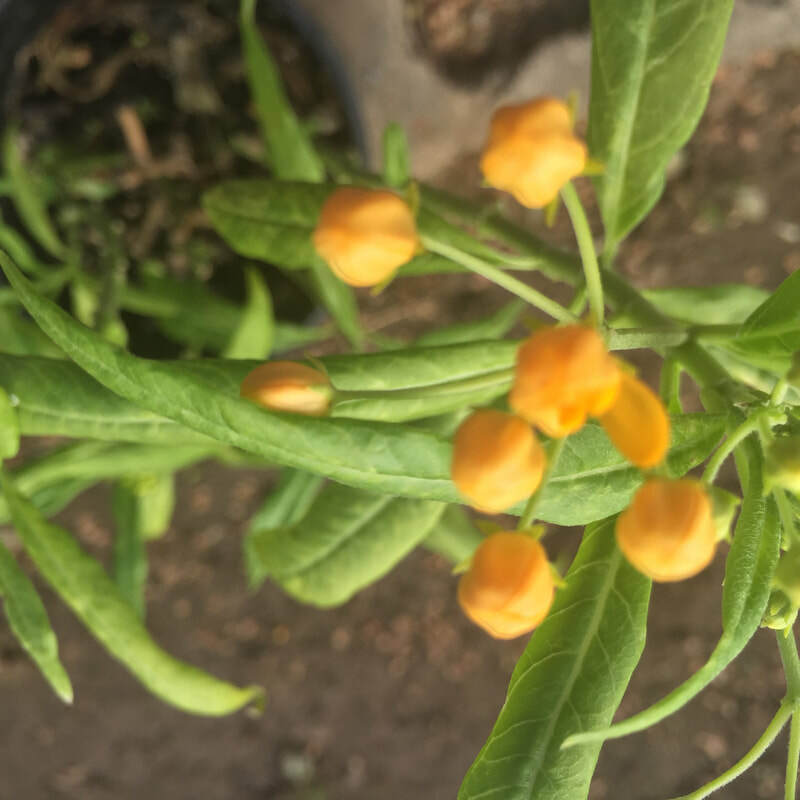 As a group we can buy new seeds in bulk and save. 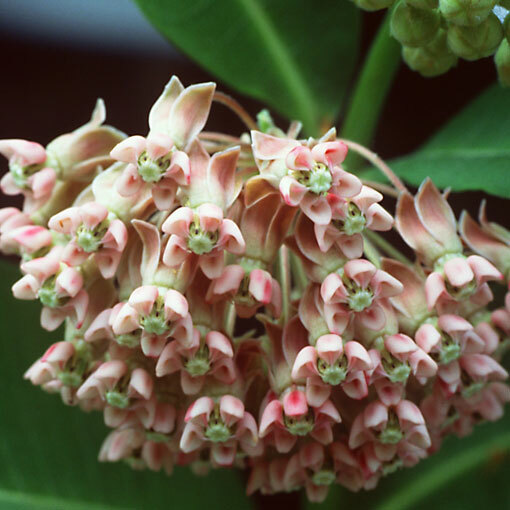 ​ A tropical variety of milkweed works well and Monarchs like it, but is not a California native. We're learning why this Florida native could hurt Monarchs in the California area. There are alternatives. contact us if you have questions about what to do. We have an expert to consult with to solve problems without poisoning our families, pets, and environment for all of us including neighbors in the surrounding areas, and even water runoff that goes to the ocean! "When our community is safe for butterflies, it is safe for families too!" Pesticides that are sold as "natural" are really synthetic forms of chemicals isolated from nature. 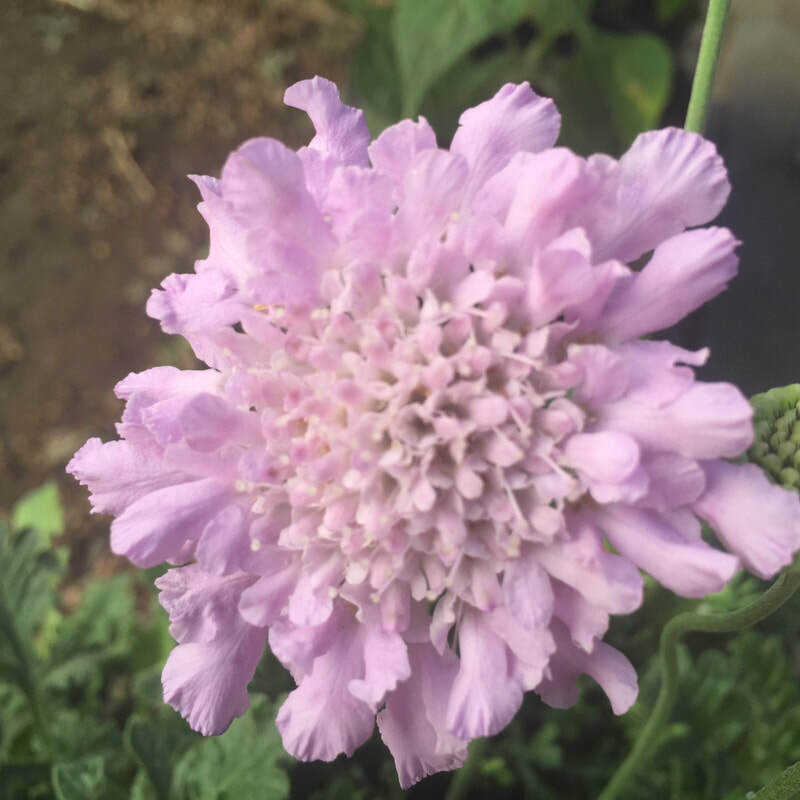 You would NEVER find these concentrations in nature and the chemicals are part of the whole flower and why it is harmless in that form. 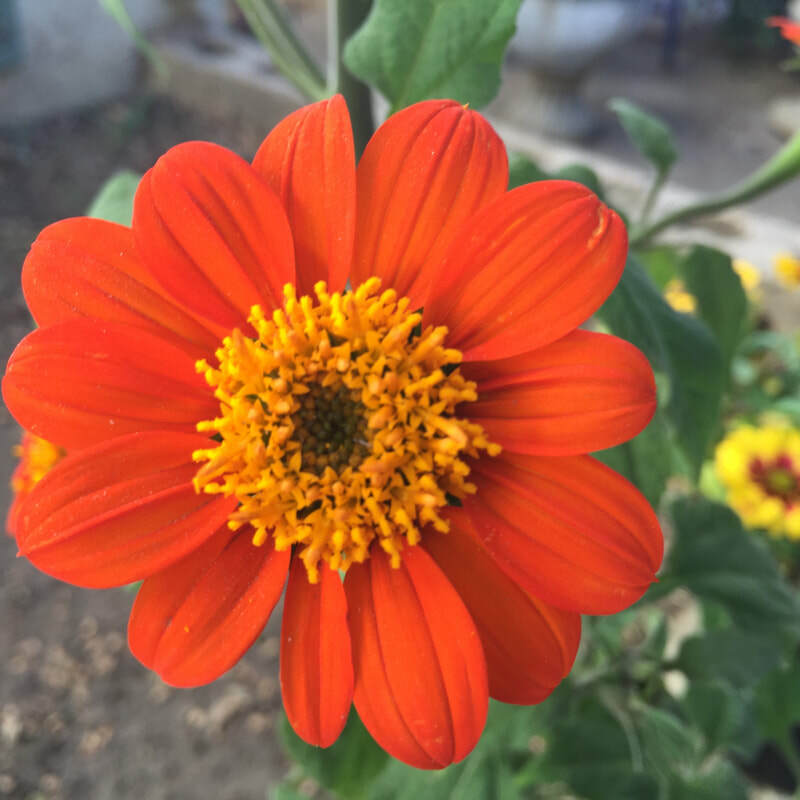 Pyrethrum, found in the chrysanthemum flower has been synthesized, concentrated, and used extensively to kill billions of beneficial insects. Nicotine from tobacco is also used in pesticides with the synthesized version still containing the "addictive" chemical so insects literally become ADDICTED TO THE PESTICIDE and die a horrible death! Now seeds planted in the millions are coated with the pesticide, hardly any of the pesticide really gets in the plant and instead ends up in water as runoff, and is so toxic it kills even at one part per billion! 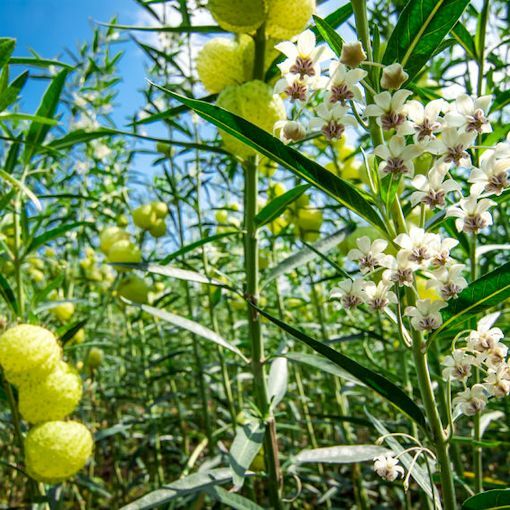 One coated seed can potentially kill 40,000 bees. When you do the math that is 10 TRILLION bee deaths in the USA and 180 TRILLION bee deaths in Canada because of these pesticide coated seeds. Look for the OMRI seal on the label and buy only organic solutions. INLAND EMPIRE IS SUFFERING FROM STATE SPRAYING OF OUR NEIGHBORHOODS! 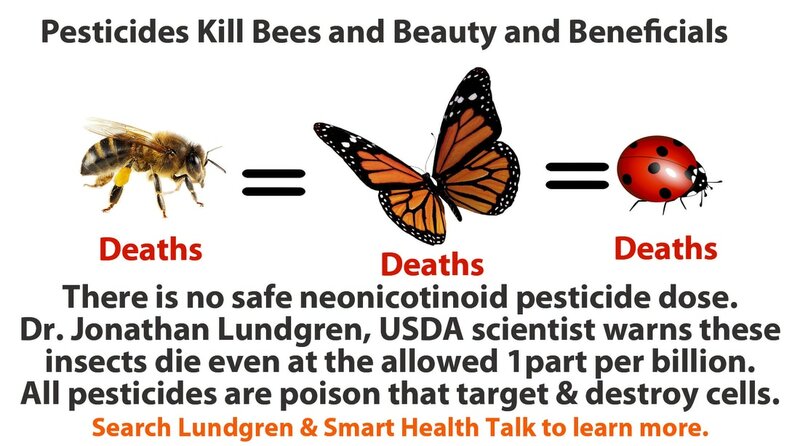 MANY HAVE little or NO BEES AND THEREFORE LOWER YIELDS OF FRUITS AND VEGETABLES. 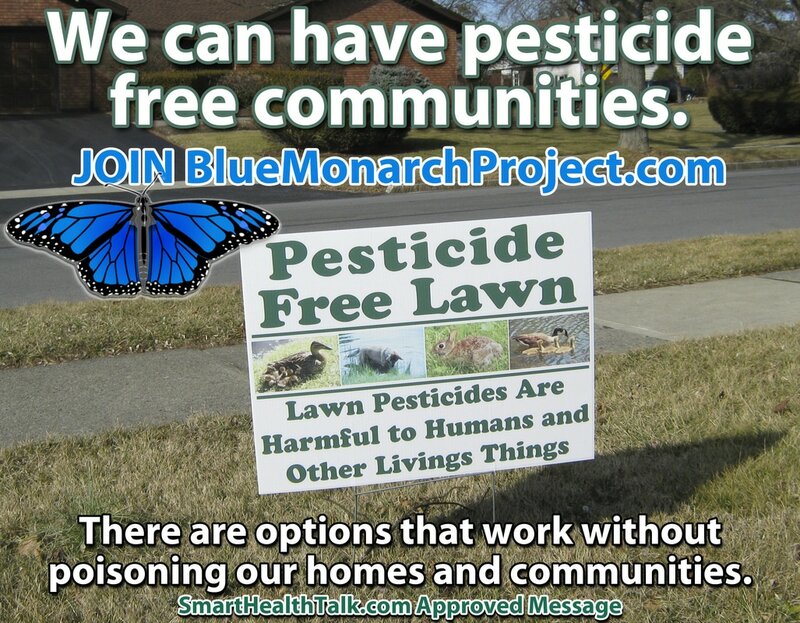 Instead of public education and prevention techniques they choose to poison our homes and where we live and everything else like pets, birds that eat mosquitoes, beneficial insects that eat mosquitoes, fish that eat mosquitoes, bats that eat mosquitoes, reptiles that eat mosquitoes.